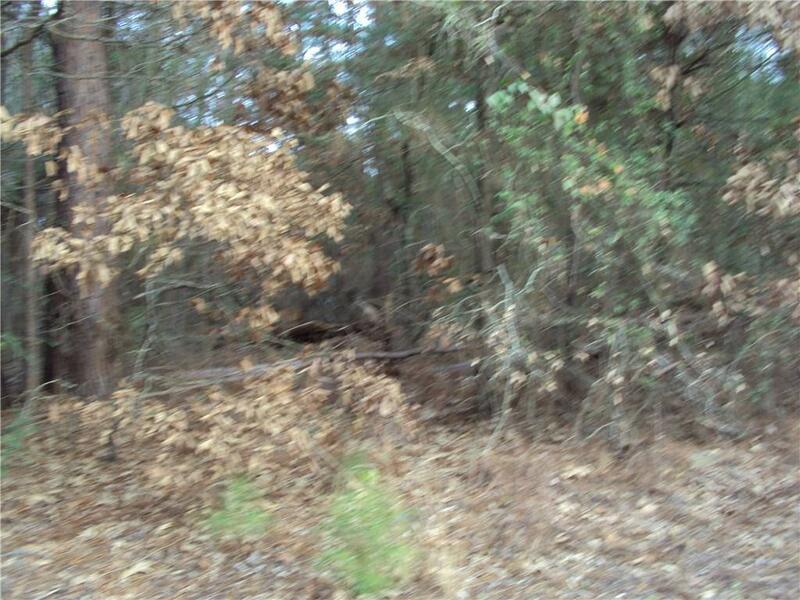 Two nice heavily treed lots located in Callender Lake subdivision. This is a gated lake community of site built homes that has many fun things for you and your family to be entertained. This 365 acre spring fed lake has great boating, fishing, swimming, and other water activities. There is a park , community boat ramp, and fishing dock for your use. These lots will need water meter and electrical pole which are available at street. You will also need to have a septic system installed for your homes use. Come see these lots today and start planning your lake getaway.